Have an RV? Want to use it to get out from under your rent or mortgage payments? Yes, you can! 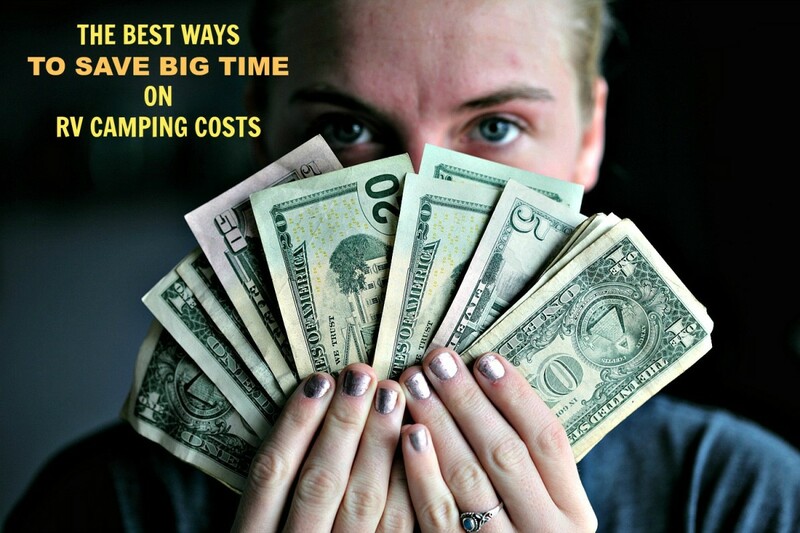 You should know that there are ways to drive away from these expenses if you own a motor home, trailer or camper, are willing to live in it year round to save money and do not mind traveling from place to place. Sound good? 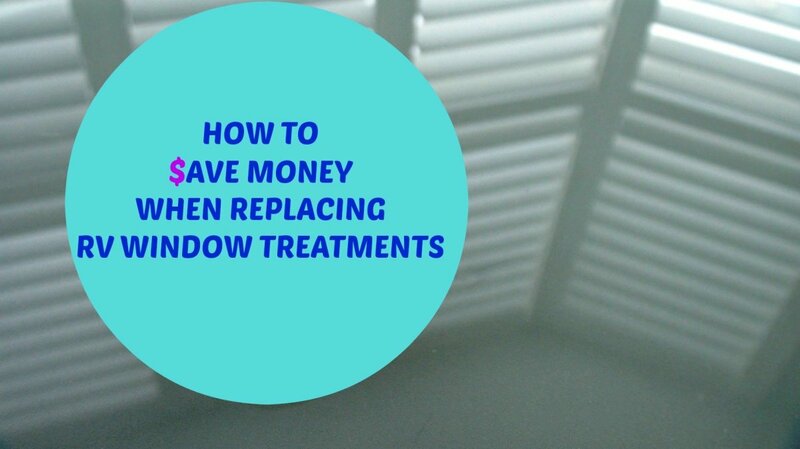 If so, you might just find the answer to lowering your expenses right here! Living without having to make mortgage or rent payments may seem like a crazy dream, but here's the kicker: There are many people who are doing this very thing all over America right now, and they also are saving money, living comfortably and enjoying a low-cost lifestyle. Are You Willing to Make a Few Sacrifices to Save Money? The nice thing about this lifestyle is that the choices as to where and how one can live are almost endless. Of course, as with all things in life, you have to "give" to "get." Just so you know, this last option is only for the healthiest and strongest among us who are willing to make a lot of sacrifices in order to save money. The easiest option is to barter your labor for a free spot. I say this because there are many parks in the country whose owners are more than happy to give you a site with utilities in exchange for your labor. In most cases, the type of work you provide is often minimal and only part time, and this allows you to find paying jobs elsewhere. Jobs can be anything from registering guests at resort properties, house sitting, and assisting with clerical duties in offices to mowing lawns and cleaning bathrooms. Everywhere in the country there are good positions for those willing to do a little bartering. Some of these jobs are volunteer positions, and others pay full or partial salaries. Check out coolworks.com to get an idea about the types of paying jobs that are available. You might also want to read my article, "How to Workcamp to Earn a Living or Pay for Your RV Trips" to get more information. 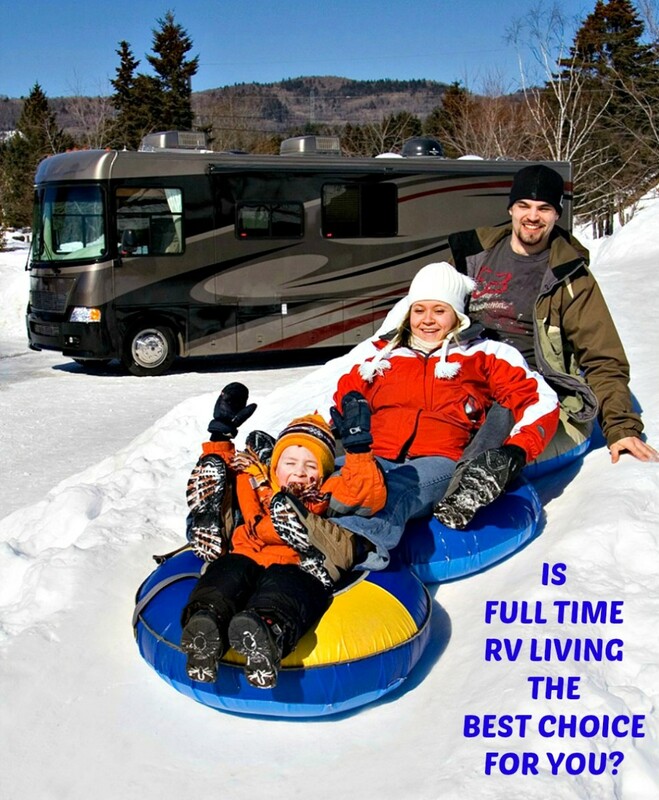 Those who don't want or need to work can take advantage of the many rent-free RV living opportunities that are available if they know where to look. One of the best places to check is the book I show here by Don Wright. It is a guide that directs travelers to free or extremely inexpensive camping spots that can help defray the cost of camping significantly, and there are many no-cost parks included in the listings. My husband and I have used it numerous times, and have always been pleased with the results. Some of the parks in it offer full or partial hookups, but some have none. All of them place limits on how long you can stay. Santa Fe City Park in Chanute, Kansas allows stays of up to 48 hours. Waylon Jennings RV Park in Littlefield, Texas lets you visit for 4 days. You generally can camp longer in areas that do not have utilities. In fact, you can stay indefinitely in Slab City, which is located in Imperial County, CA.. About 150 people live there at no charge year round, but several thousand RVers stay there during the winter months. I have met people who find parks that are located fairly close to one another, stay the limit at one, move to the other and then go back do it again! It costs them nothing but a bit of gasoline, effort and time, and they live very well, indeed! This guide is a wonderful book to take with you on your RV vacations or to use for advanced planning so that you can see where the free and low cost camping facilities are located. Another option is to apply to work as a volunteer in a state or national park. This work is usually seasonal, but if you choose the right park, you usually only work part time, and you get a full hookup site at no charge. There are many people who "travel the seasons" as volunteers. They work up North in the summer, and down south in the winter and then return for follow up seasons at both of their parks. The first, of course, is that you get to live right in the middle of a gorgeous area that offers fresh air, wildlife, hiking trails and fishing and you pay nothing for these pleasures. Once you get to know the other park workers, you are often invited to their special events and, if they are locals, many also invite you to their homes for parties, cookouts and campfires. The larger parks even offer many activities which volunteers can enjoy at no cost. For example, Custer State Park in South Dakota houses the Black Hills Theater. Each summer New York troupes come there to present new shows every two weeks. Volunteers and employees get to attend the dress rehearsal prior to opening night and pay nothing for the pleasure! An elderly retiree lives full time in an older motor home. He stays on a full hookup site owned by a small company. In return for his living quarters, all he has to do is "be there" at night. The company that provides his campsite feels that his presence there is a deterrent to would be thieves. They save money by not having to hire security, and he saves money by providing what thieves might perceive as being some form of security. During the day he comes and goes as he likes and can work another job if he so chooses. He has found a way of life that suits his budget and his abilities yet allows him time to pursue other opportunities if he so desires. There are many sources you can use to find work/living opportunities. One of the best resources is a travel guide like the one Good Sam Club publishes every year. 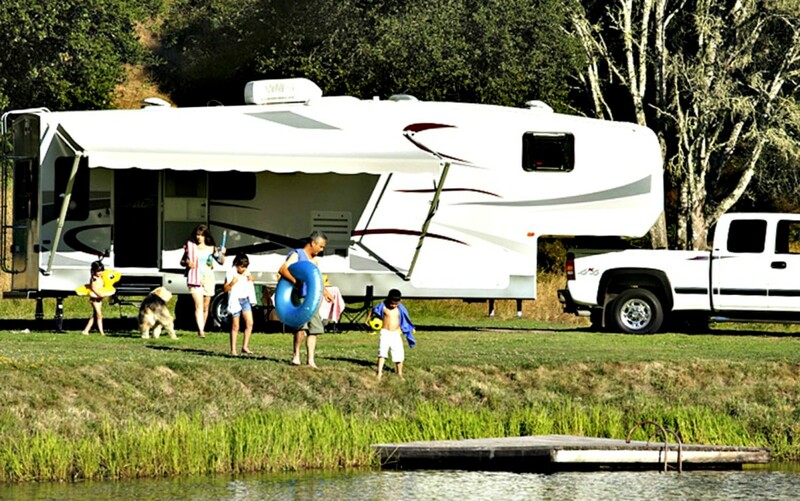 What is good about it is that you can find, among other things, the contact information for thousands of RV parks nationwide and use it for connecting with the facilities of your choice. My husband and I have done this, and, as long as you call early enough in the new year, you very likely will get yourself a good workcamping job at a private campground. This is a great way to be able to visit well known resort areas without having to pay to stay in them. do some research on companies to find some that may offer rent-free campsites in exchange for labor, and also talk to people you know who may have experience with all of this. You will be surprised to learn just how many people are taking advantage of the available situations now or who have done so in the past. A great resource for finding contact information you will need to pursue workamping opportunities. The more you research this topic, the more great information you will find about creative ways to live at no charge. Most are great for people who are retired, but many work well for students and working age people as well. Anybody who wants to give this lifestyle a try can easily find ways to use their motor homes or campers to do so. 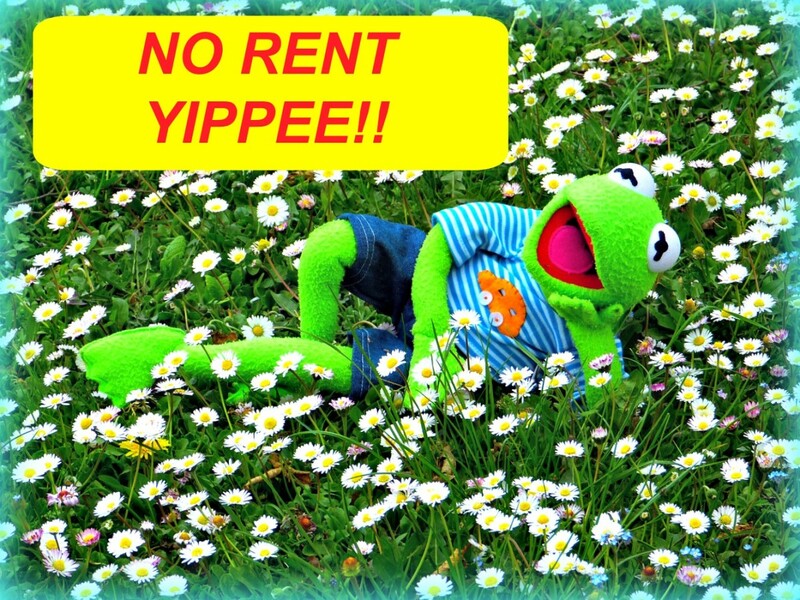 Rent-free living opportunities are certainly worth looking into, and since you have nothing to lose and everything to gain, why not give it a go? Would you like to learn more about using your RV as rent-free housing? Can I live rent-free in an RV long term even if I do labor as well? Where in San Diego, CA can I find these rent free options? Any campground that hires work campers will hire you if they have openings and you are willing to trade labor for a free campsite. I live in Western Massachusetts. There seems to be a lack of free or cheap RV living situations in New England. Do you have any thoughts or guide books that could help folks find free or cheap areas to live in an RV in my area? Nothing more than what I've mentioned in the article. The Northeast is not the most "RV friendly" part of the country. Your only chance would be to get a work camping job at a local campground up there, but they all close for the winter months, so it would only be temporary. Your best bet is to move to an area that has a warm climate because that is where you'll find the free or inexpensive camping situations. A Good Sam Camping Guide will provide contact information for parks in any area of the country. Where can you live for free in your RV in the Los Angeles area? If you are willing to exchange your labor for a campsite, you can apply to do so at any national or state park or privately owned campground. However, big cities usually have a few of these facilities and competition for spots can be keen. Nonetheless, it's worth a try. Where in St. Petersburg, Florida, can I find a place that offers RV rent-free rates? Nowhere. However, there are some campgrounds that will give you a site and likely a small stipend for working in their parks. Search St. Petersburg Florida campgrounds to get names and phone numbers of parks in that area. I'm looking for a year-round campsite to keep our RV near my job in Green Bay, Wisconsin. Most offer only seasonal. The casino offers temporary stay. Do you have any suggestions? The reason the parks are seasonal is because of your weather patterns in that area. I doubt you'll find one that is open year round. What’s the cheapest and best place to RV camp in Alabama? You'll have to search online near the town you want to visit to find out what is available or buy a Camping Guide. Chickasabogue Park is less than $19 per night and is pretty nice. If you want to save money, though, you ought to buy yourself a Passport America membership. When using their parks you can save 50% on normal camping costs. Search for them online and you can actually see all the info for all 1900 of their member parks. Are there any places in Pensacola, FL that are work-to-stay or rent-free for RVs? There are some campgrounds in that general area, so I suspect some of them do hire workcampers. Grab a campground guide and make some calls...I'm sure you'll find some work there, but competition for an area like that might be stiff. Do it now, though, because tourist season is fast approaching. Where can you live rent free other than Walmart in Connecticut? You cannot live in a Walmart parking lot. You can stay there for a night or two, but that's it. Walmart is not a campground. I doubt there is much free camping in Connecticut other than getting a space in return for your labor a a private, state or federal campground. Any camping guide can tell you where these places are or you can even search for them online and then contact them to see if they have work camping jobs available. Most free camping is in the western U.S.
Do RV parks accept converted vans? Where can I live in an RV in Napa California ? If you search "free campgrounds in California" online if there are any, they'll show up. California has very few free campgrounds. However, if you are willing to exchange labor for a full hookup campsite, you can search online for Napa campgrounds, call some of them and see if you can work a deal for yourself. Many RV parks employ volunteer or part-time workers in exchange for sites, so don't be afraid to ask. 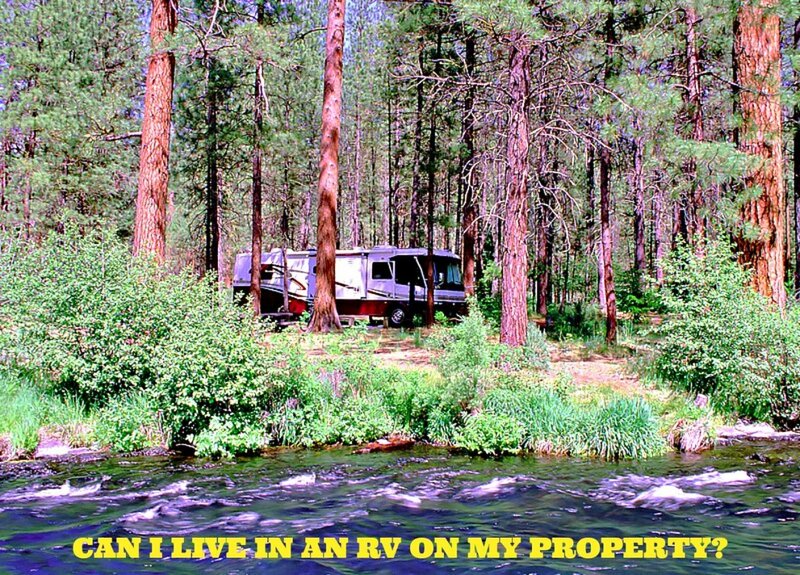 I believe you mean you're wanting to buy land where you can park your RV? 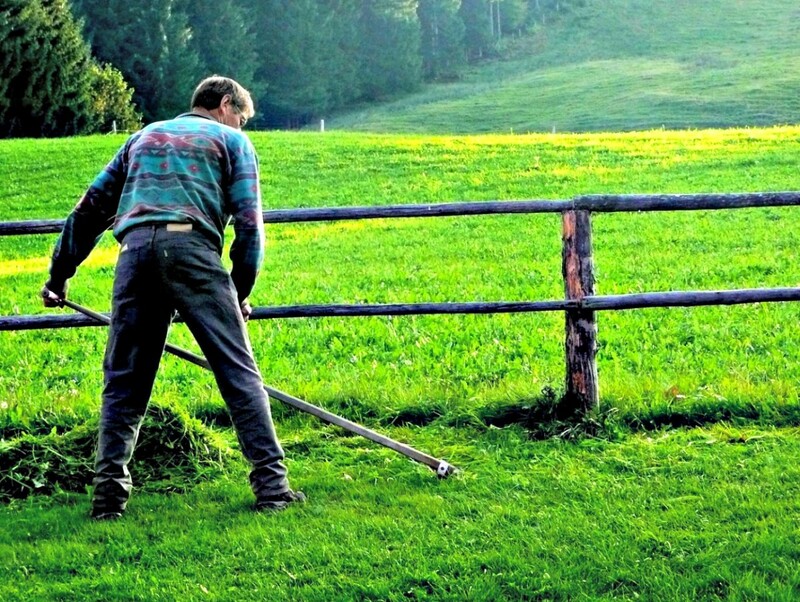 The best advice I can give is what you read in the article and yes, if you own land, you'll have to pay all real estate associated taxes, but just on the land unless you tie your coach down permanently on that land. 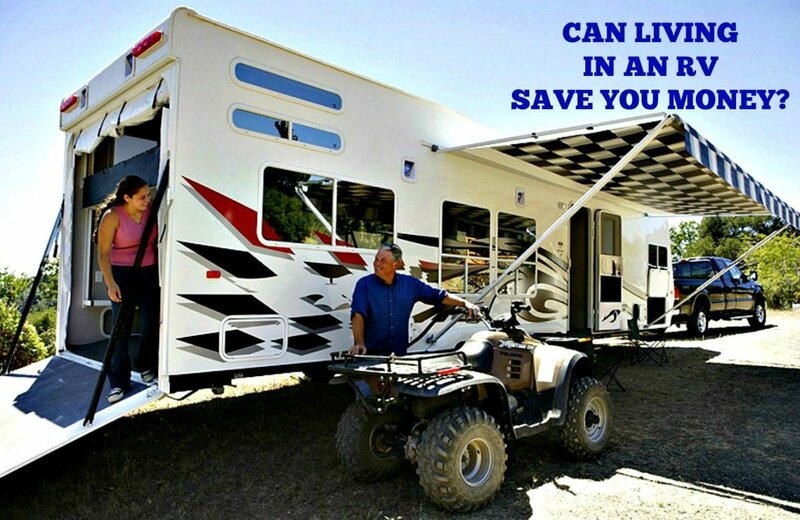 Make sure before you buy that the land is zoned for full time RV living and that you can either connect to city utilities or that you'll be able to install your own. Get a perk test to make sure the water on this land is potable, also. Looking at purchasing a RV Park in MS on 16th section land. So I have to pay school and city/county taxes? Location MS. Any help? RedSirenJulie: YOU are going to really enjoy the life! Thanks for reading. WOW - very cool! Voted up and pinned. Billrrr: There are good opportunities here in FL. Good luck! I am thinking about trying this in Florida this winter. Thanks for the tips. Lizam1: Now you're talking! You get it! Go for it...and enjoy. Thanks for the read. You have given me food for thought for my retirement - summers in sunnier climates for free, who could pass that up! adistin96: Yes, there's a whole world of wonderful opportunities out there just ready to be enjoyed. Thanks for reading and commenting and come back soon. I liked the article. I never knew that you could get free lot rent this easily. Although I wouldn't like to drive an RV myself, it is nice information because I enjoy camping. 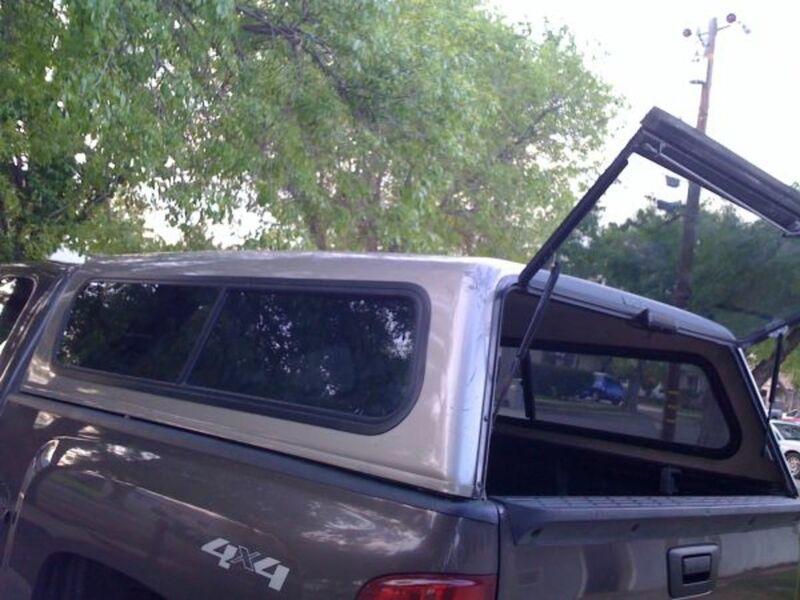 donnah75: Yep, this concept can really work well if properly done. I applaud your aunt and uncle for taking advantage of this great opportunity, and I thank you for reading and commenting. Come back anytime! Great article. My aunt and uncle spent quite a bit of time doing this. They worked for a few days a week at a camp store in exchange for a spot with hook ups. They loved it.